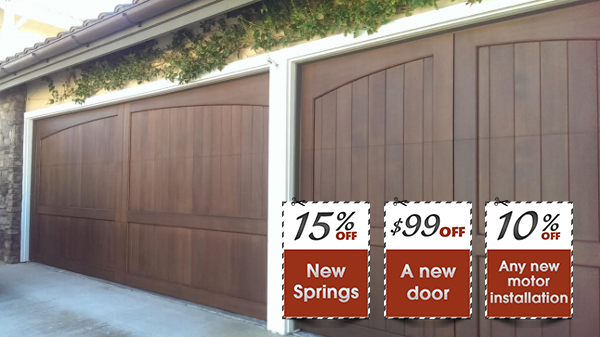 Orange County Garage Doors Repair Company, has been serving the Orange County area for over five years, offering expert garage door repairs and service. 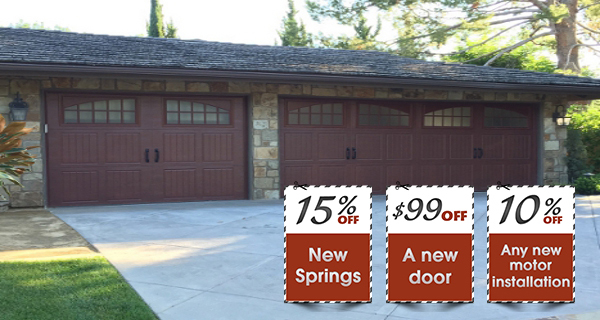 Loyalty Garage Doors Inc. is a local family owned company.We strive to provide our customers with outstanding customer service, fast response times and affordable prices. We are Certified Technicians for all of the make and model brands, our garage repair technicians can handle any replacement, repairs, troubleshooting to get your garage doors working like new again. Replacements are manufactured recommended materials and repairs are strictly adhered to specific brand specs. Repair work are 100% guaranteed by our company. We are local to you and we know the neighborhood, we can be there fast and fix your garage problems. 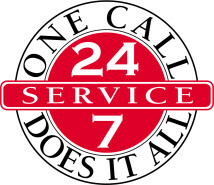 Our Certified Repair team services all of the Orange County area. We can schedule a free evaluation of your garage door or gate to determine what is not working properly and have the best solution to get it working like new. 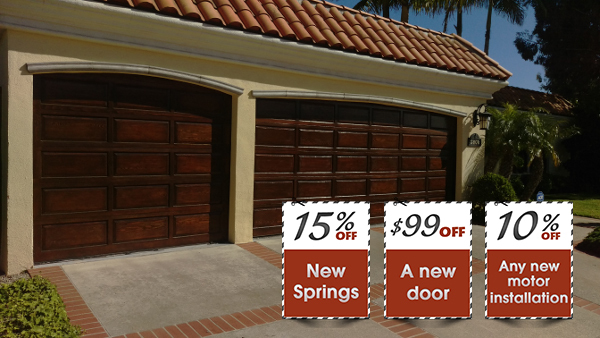 Call Us 949-535-3600 at Loyalty Garage Door Orange County today. Want a second Opinion? 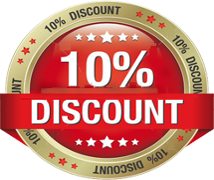 Shopping for the best value, We offer competitive pricing on all our repairs, installation, replacement services. All of our garage door repair technicians are expertly trained and certified to make sure your installation or replacement is exactly as you want it. Our services consist of the installment, and the repair work of the following systems. At Loyalty Garage Doors we provide a variety of garage door repair services and installation to ensure your garage door is always safe and preforming smoothly, maximizing its expectancy. Request a free quotation or some advice by filling in the form below.